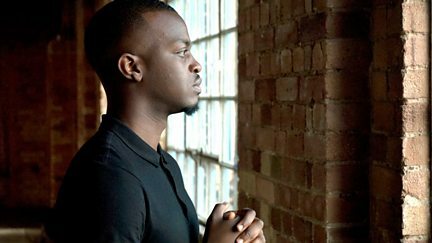 Spoken word artist George the Poet explores the heritage and future of black culture. 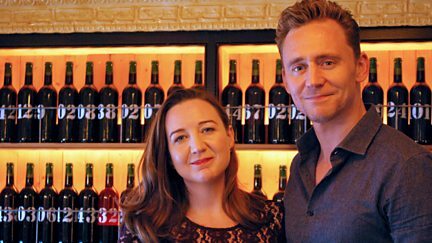 Josie Rourke looks at the changing idea of the hero in contemporary culture. 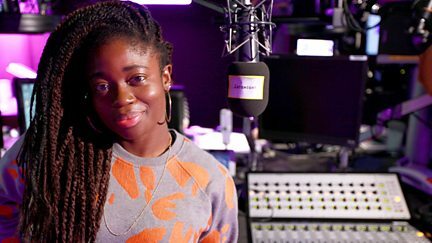 Clara Amfo, one of BBC Radio 1's rising stars, looks at how the fame industry works. 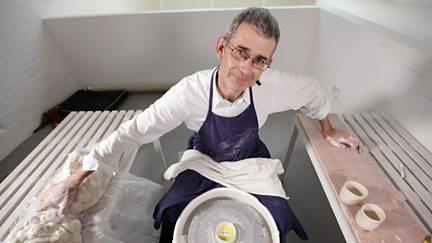 Artist Edmund de Waal looks at the theme of memory and art. 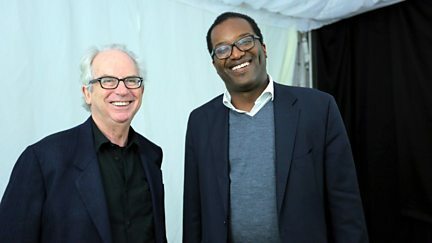 Kwasi Kwarteng looks at how the British Empire impacted on art and literature. 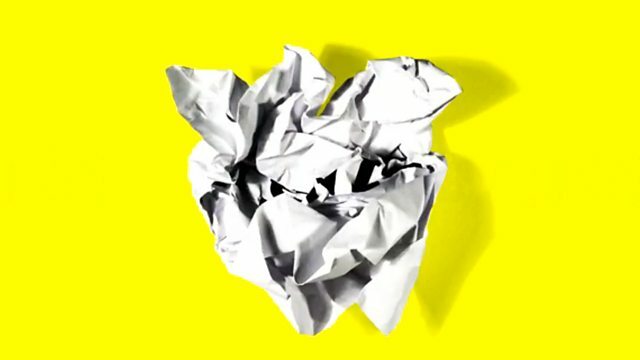 Ana Matronic explores how robots are taking over mainstream culture. 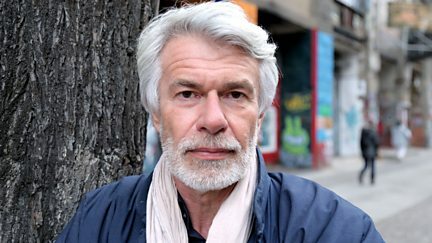 Chris Dercon talks to world-famous celebrity photographer Juergen Teller. 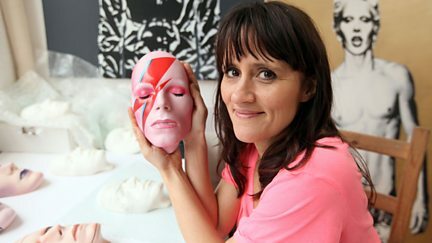 Nina Conti explores how masks allow us to step out of our psychological skins. 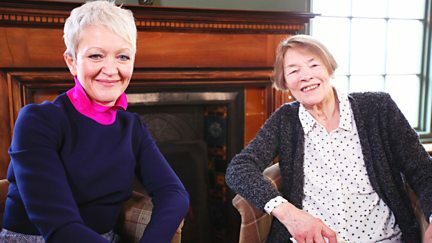 Maria Balshaw asks why, so long after the Suffragette movement, are women still not equal? 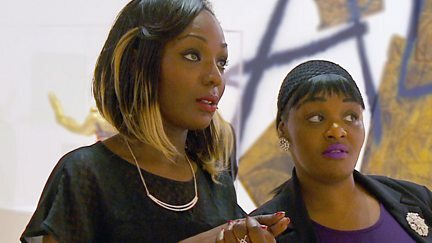 A cross-section of British society reveals what it thinks about famous public artworks. 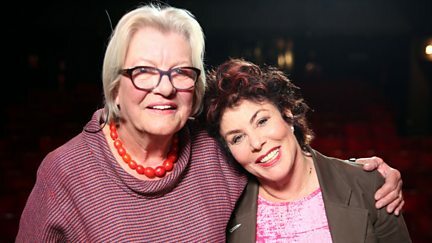 Lynn Barber talks to Rob Delaney and Ruby Wax about mental health and mindfulness. 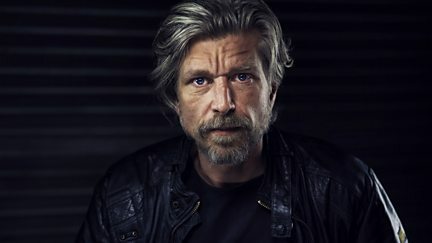 Leading neurosurgeon Henry Marsh interviews Norwegian author Karl Ove Knausgaard. 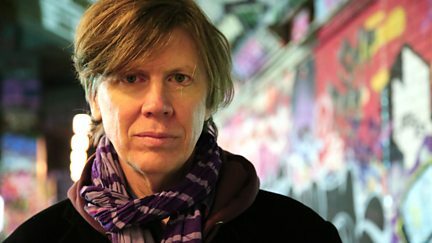 Thurston Moore of Sonic Youth meets Buzzcocks' Pete Shelley and Chrissie Hynde. 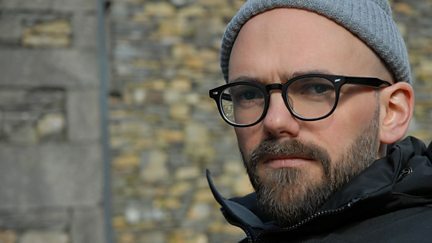 Ryan Gander encounters a couple who have made their house into an aesthetic experience.